Abstract Numbered Banner PSD Pack - Free Photoshop Brushes at Brusheezy! Create wonderful infographics with this new Abstract Numbered Banner PSD Pack! 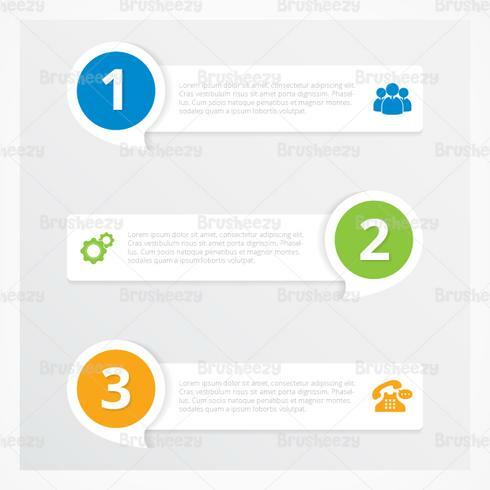 Included in this pack are three numbered banner PSDs with different media icons. Use these numbered banner PSDs in your next project and then check out the <a href="http://www.vecteezy.com/abstract/59454-abstract-numbered-banner-vector-pack/premium">Abstract Numbered Banner Vectors</a> over on Vecteezy!